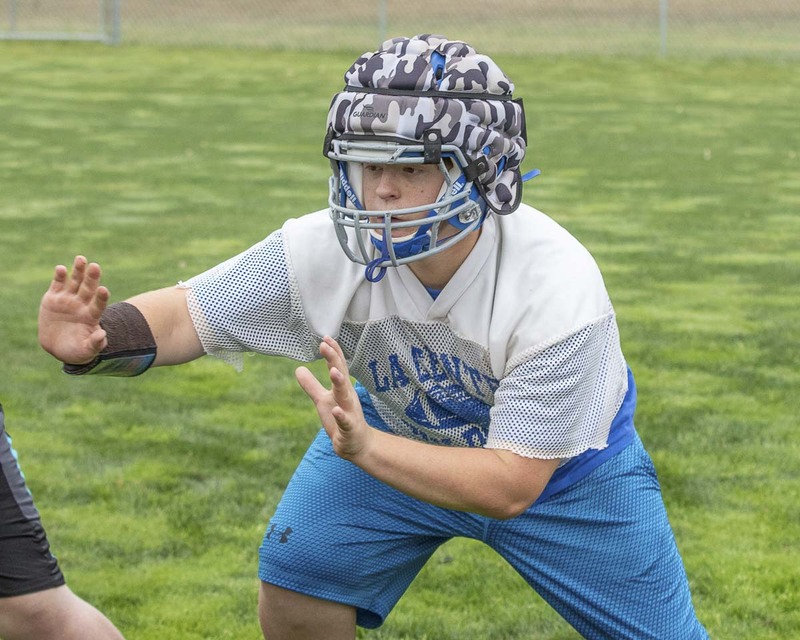 Wyatt Dodson has been making plays for La Center for years. He rushed for more than 1,500 yards as a junior. Now a senior, he wants to be more of a leader. Photo by Mike Schultz. Edited by Andi Schwartz. 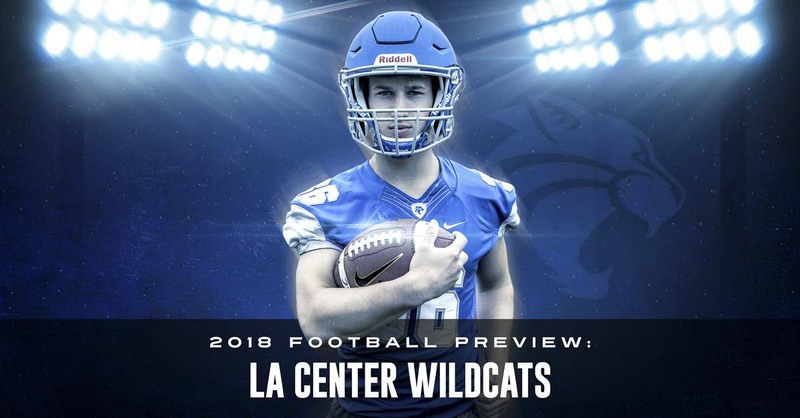 LA CENTER — The La Center Wildcats had 25 seniors last year, including 20 in starting roles. 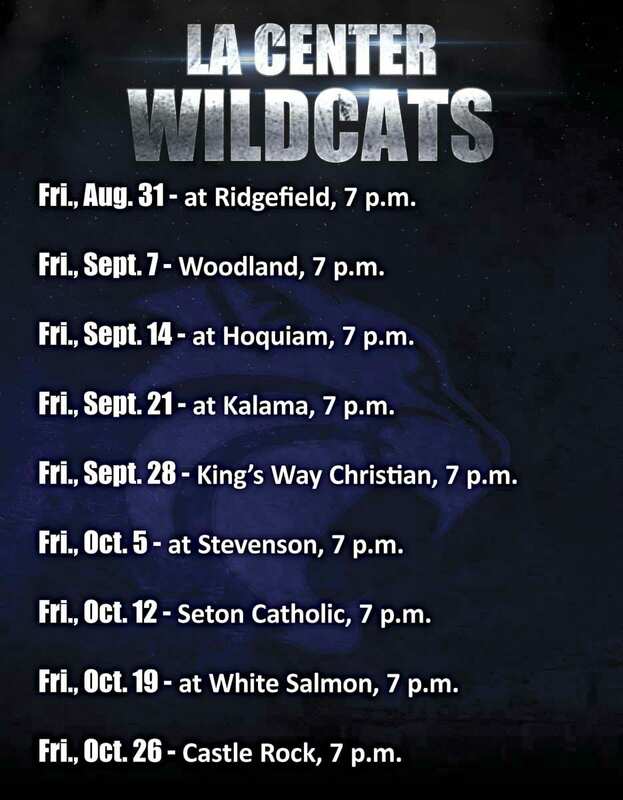 Interestingly enough, those 25 are still helping the Wildcats this season. “They showed me how to become a leader,” Wyatt Dodson said. 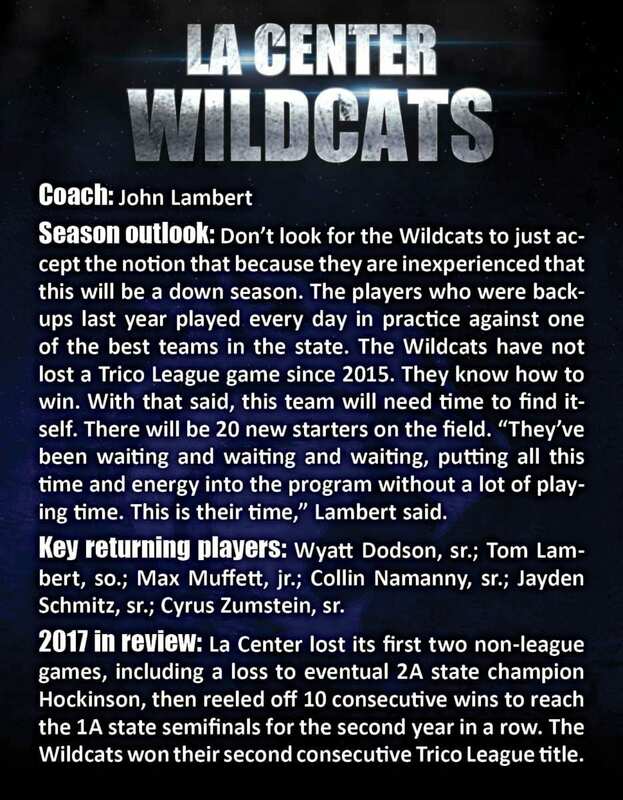 The Wildcats will need a lot more leaders this season. 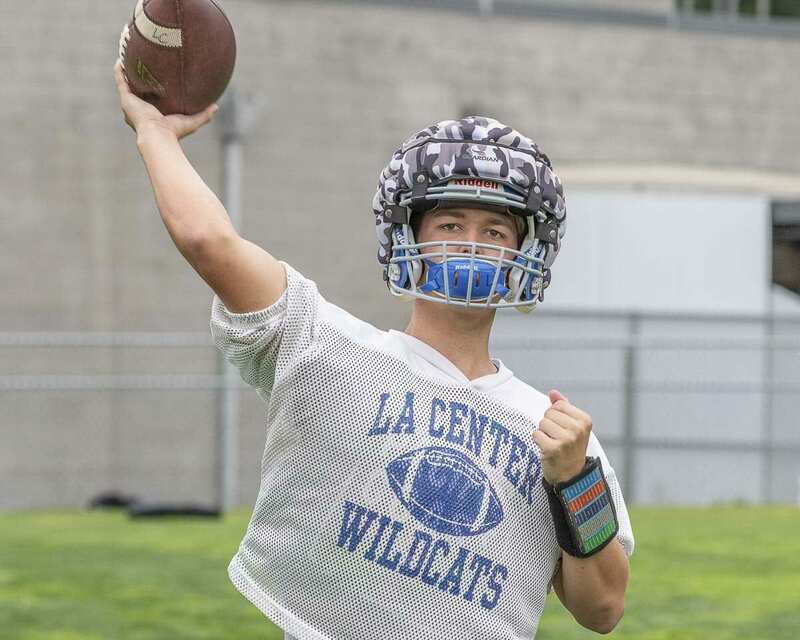 After back-to-back trips to the Class 1A state semifinals, La Center will have a lot of new faces in big roles in 2018. Fortunately for the Wildcats, they still have Dodson, who has been making key contributions since his sophomore year. Last year, he was the team’s leading rusher, although that was not the plan going into the season. An injury forced him to be the go-to guy in the ground attack — the centerpiece of the La Center attack. La Center coach John Lambert knows Dodson can play. His teammates know he can play. His fans know he can play. This season, though, Dodson wants to lead. Dodson and Collin Namanny are the lone returning starters from the 2017 season. By default, that makes them leaders. Dodson wants to make sure they lead the right way. So he is reminded of how the older players treated him when he was younger. As a sophomore, he acknowledged he was restless in team meetings. A year ago, he learned the value of listening. That, he said, made him a better player. “It makes you more coachable,” Dodson said. He also wants to carry on another tradition at La Center. It is the job of senior football players to encourage younger players. “Pick-ups only. No put-downs,” Dodson said. Positive reinforcement is key, especially for a relatively new team. Every player has to start somewhere. Dodson got some good varsity looks during his sophomore season. Last year, he was expecting to get more carries, but after a preseason injury to another running back, it turned into getting most of the touches. 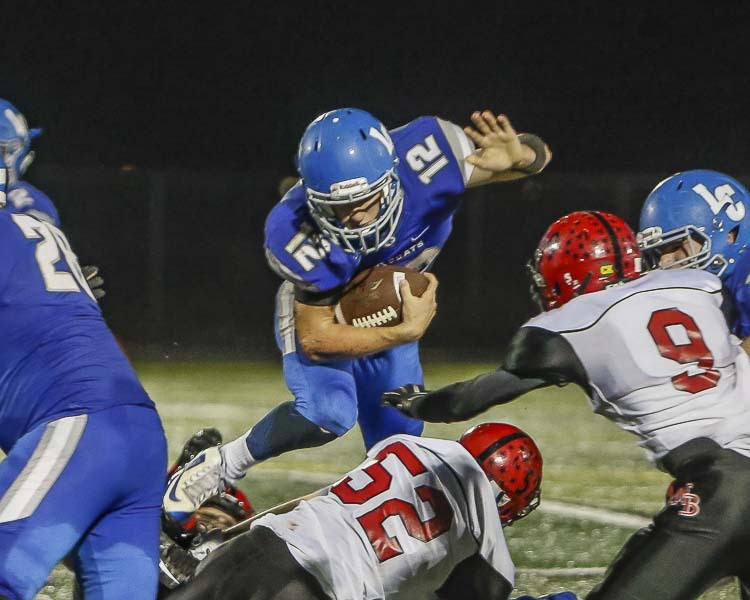 He rose to the occasion, leading the Wildcats with more than 1,500 yards rushing. But it took a bit of a toll. It also showed him that he needed to work even harder during the offseason, building his body to prepare for the punishment. Now that practice has started, he is truly in his element. He does not just love the games, but he loves preparing for the games. “What you put into practice is what you get out of in the games,” Dodson said. This season will bring a new position for Dodson on the other side of the ball. Not known for his defense, another injury forced him to play linebacker for most of last season’s semifinal game. This fall, he is moving to safety. In his final season with Wildcats, he will be a true two-way player. Sounds a lot like a leader, someone who appreciates the game. “I pretty much live for it. You’re out there with your friends, the excitement of Friday nights,” Dodson said. At the same time, he does not feel too much pressure. He hopes to play in college, as well, although those plans are not finalized. Instead, his focus right now is one final season with La Center football, pretty much a whole new team with a couple new leaders.